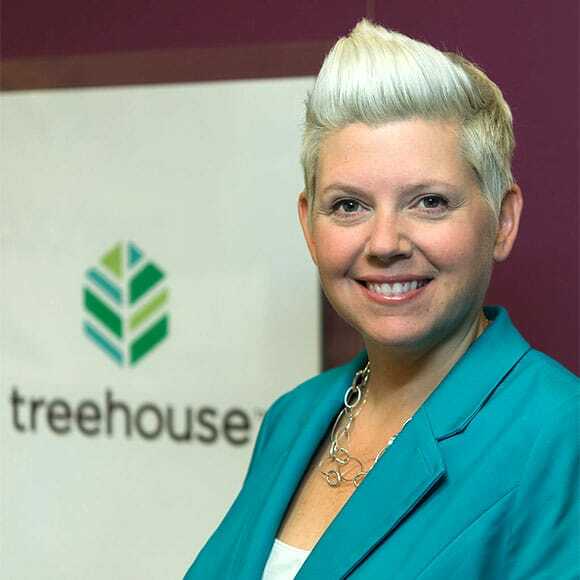 As Chief Policy & Strategy Officer, Dawn leads long-term strategy and policy advocacy for Treehouse. She has more than 25 years of experience in nonprofit management and fund development. Dawn holds a Master of Public Administration and a Certificate in Fundraising Management from the University of Washington. She also is a former foster parent.